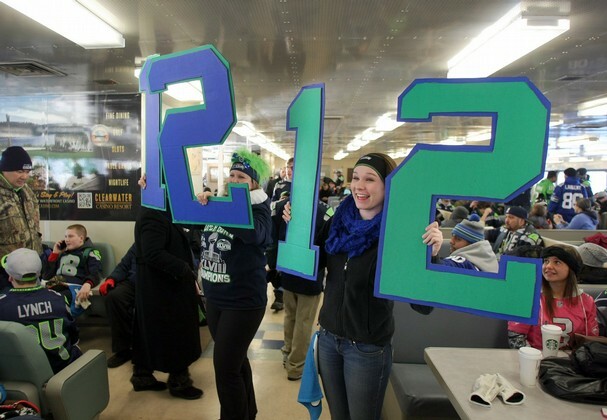 It’s official: Wednesday’s Seahawk fan trek to Seattle, through the Bremerton and Bainbridge Island ferry terminals, was one for the record books. In fact, the trip to catch a glimpse of the Super Bowl champs coming down Fourth Street in Seattle blew away pretty much all previous records, with close to 40,000 people traversing Colman Dock. 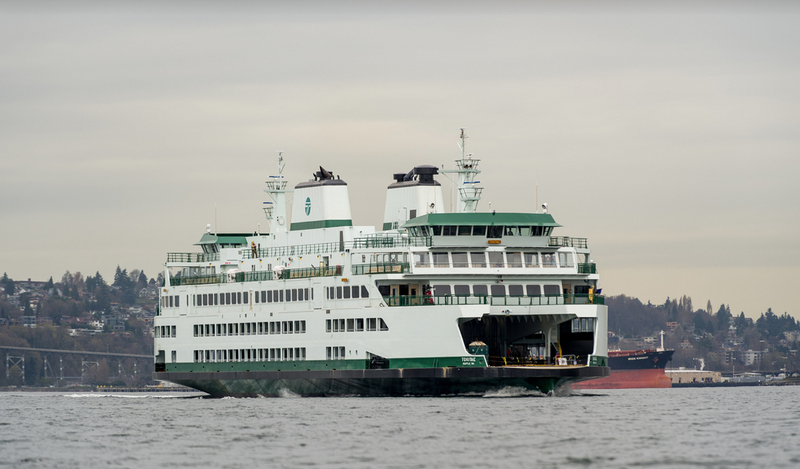 “With respect to system history, we have 20 and 30 year WSF veterans who have stated that they have never seen anything like it, with respect to the activity at Colman Dock yesterday,” Washington State Ferries Communications Director Marta Coursey told us Thursday. It appears there’s just no stopping the 12th man.